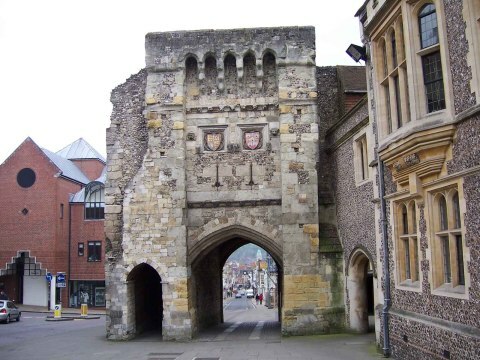 The original wooden Norman Winchester Castle dated from 1067. 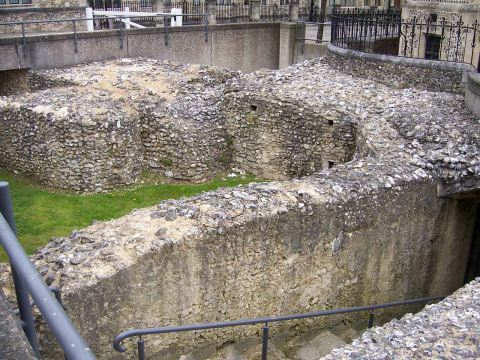 In the 12th century a tower fifty feet square with walls 14 feet thick was constructed and circular tower was built on the motte in the 13th century. 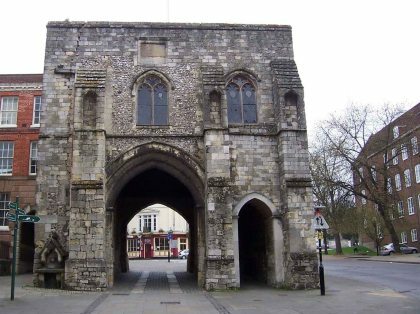 In the 17th century it was sold to a Royalist and after its capture in the Civil War it was slighted and almost all the stone removed for other buildings. 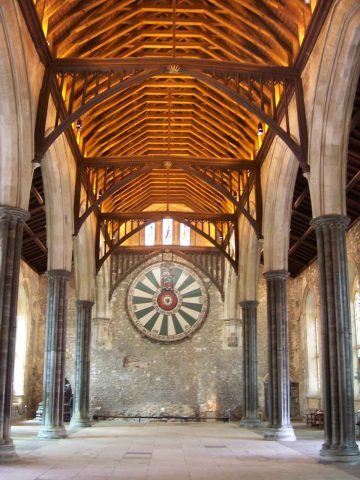 Only the 100 foot long by 50 foot high Great Hall started in 1222 remains which contains "King Arthur's round table". 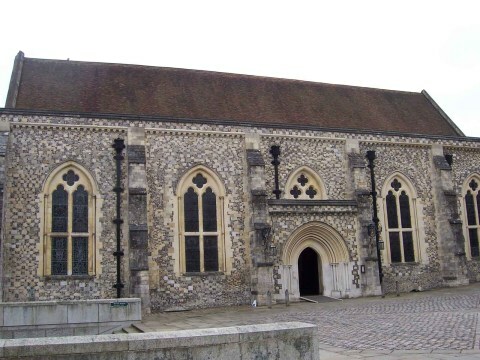 The hall is now used as the Winchester Courthouse. 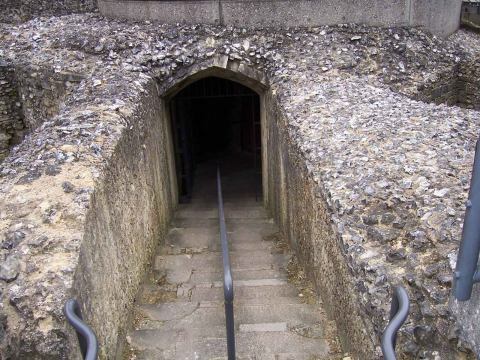 Winchester Castle Great Hall is open all year.